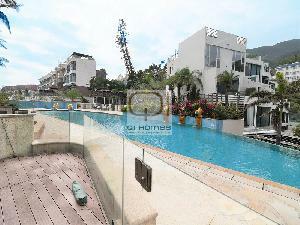 Qi Homes is proud to present this luxury property located in Mid Level East. 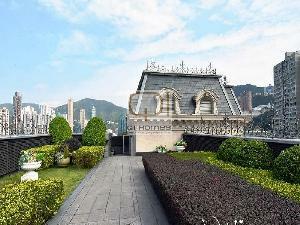 Exclusive modern apartments with balcony, private lift lobby and exceptional height ceiling. Open city and racecourse views. Spacious living and dining areas with high quality finish and fully equipped kitchen. Clubhouse facilities includes gym, indoor heated pool and private function room. 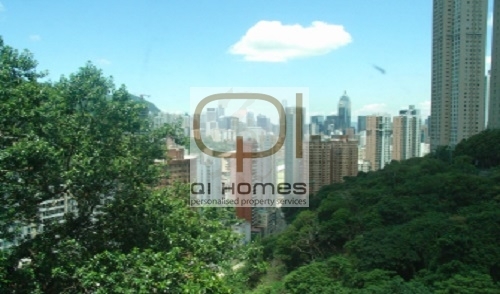 Easy access to core business areas in Causeway Bay, Admiralty and Central. 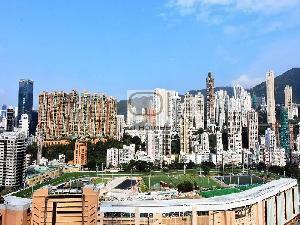 Close to Wah Yan College, Marymount Primary School, German Swiss International School & Bradbury School (ESF). Please contact us for viewings.